Deluge Systems are intended to deliver large quantities of water over a large area in a relatively short period of time. 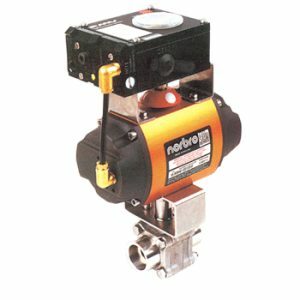 The Inbal Deluge Valve is FM and VDS approved to 300 psi (21 bar) in sizes 3″, 4″, 6″, and 8″ (80, 100, 150, and 200 mm). The Inbal deluge Valve is compact, lightweight, and is provided with a preassembled trim – all of which minimize the installation time and make it simple and easy. The Inbal Valve opens fast, yet smoothly, preventing water hammer. The Inbal Valve design prevents false tripping and it can be reset by a thumb-activated knob. Local Resetting – Once the deluge valve operates, it is latched in an open position. 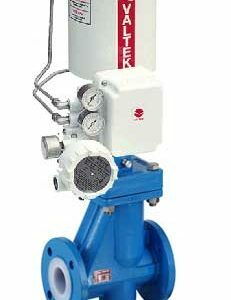 Remote Resetting – The Inbal Deluge Valve can be remotely reset.